Quit possibly the most anticipated episode of 2016 "Just Tuite" was long overdue. Tommy Tuite owner operator of Tuite Bicycle Repair in North Portland has been a long time listener and now he is a first time guest. 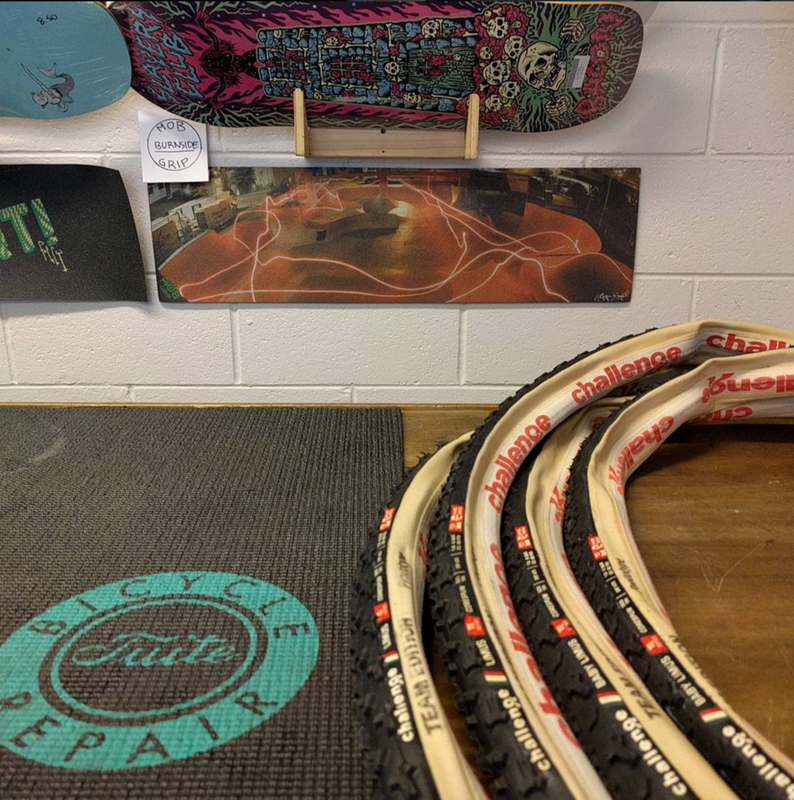 We had the pleasure to talk with Tommy about what it was like making the decision to go all in and open up his very own shop here in PDX. 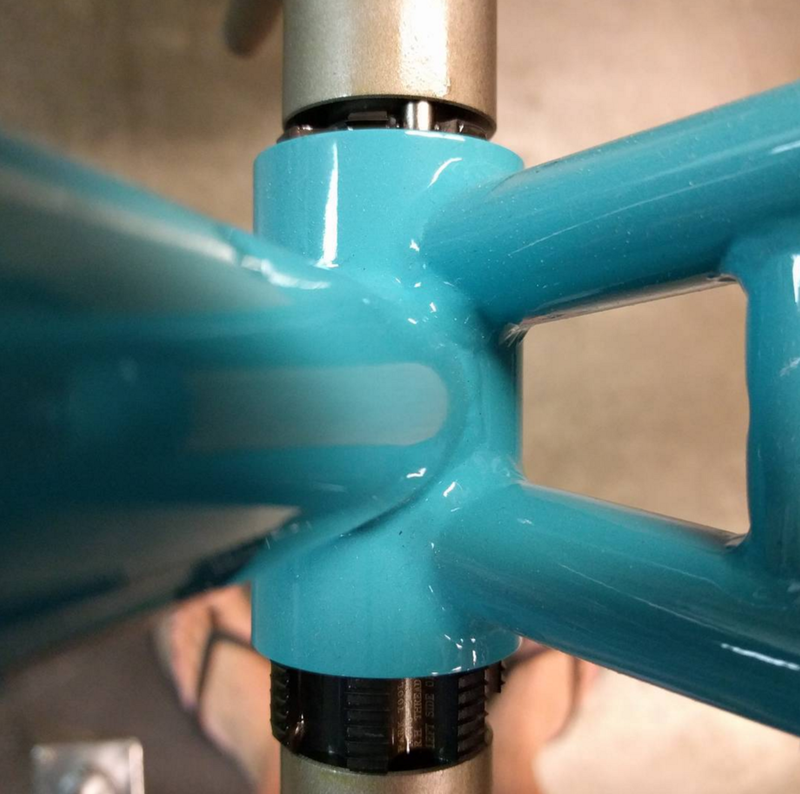 With larger cycling shops closing their doors in Portland and across the country due to outdated business models Tuite Bicycle Shop has been able to carve out a special niche taking repairs and custom wheel building to a unique and personal (some might call it Artisanal) level. 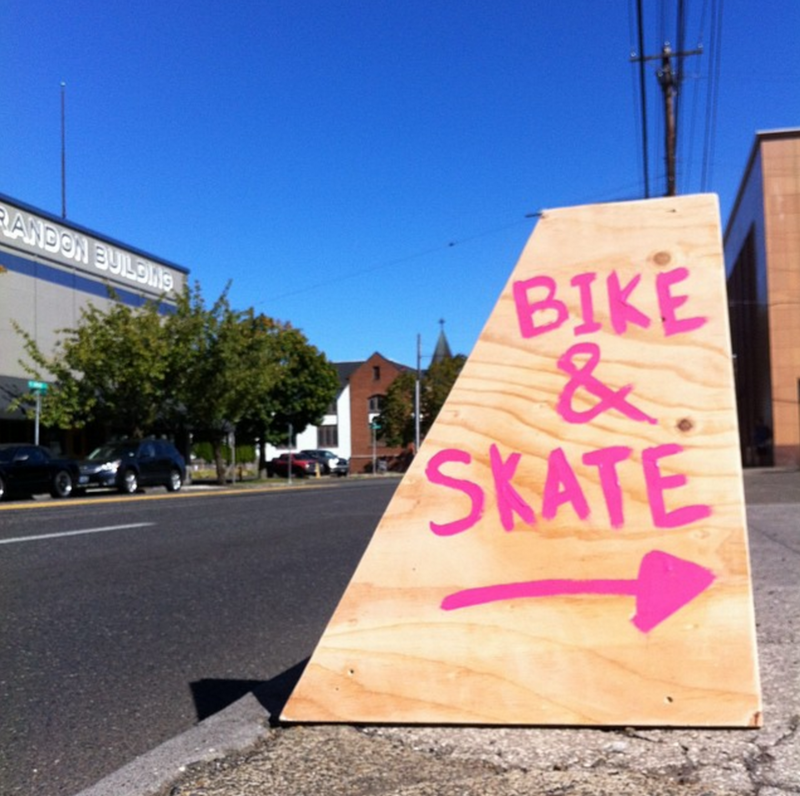 His shop is located at 2234 N Lombard in NoPo. Go check him out! You will be glad you did. Thanks again Tommy for coming on the podcast! We look forward to seeing you again soon!